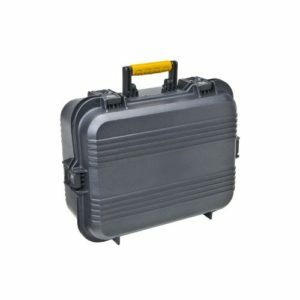 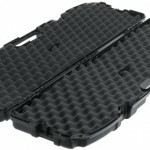 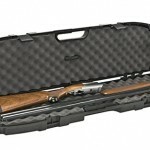 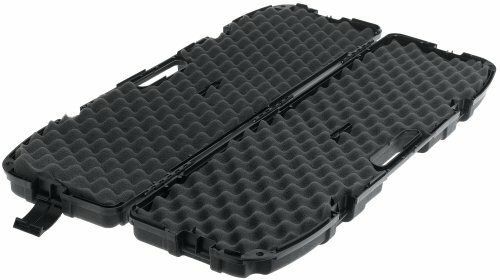 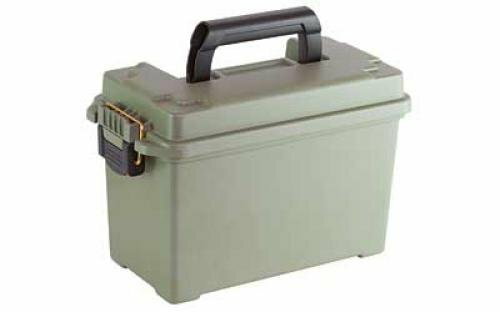 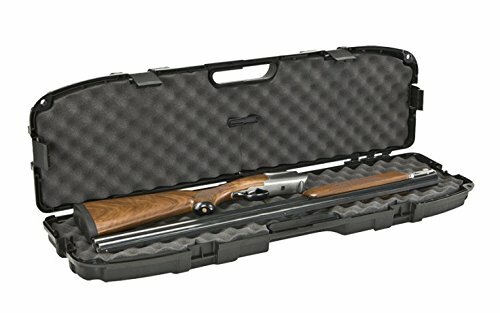 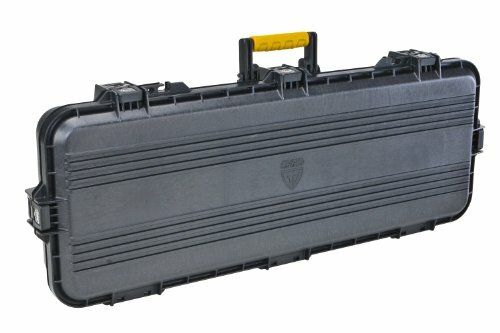 The take down gun case is more compact in nature making it perfect for travels where space is a key requirement, measuring just 35 inches at its longest point. 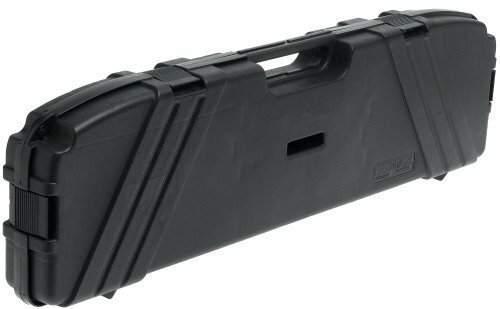 Perfect for take down double barrel shotguns or any other type of take down rifles including bull pup design. 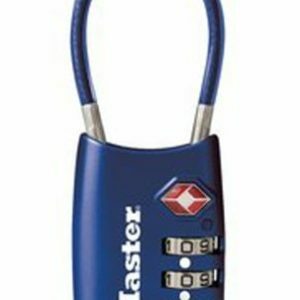 Includes plano pillar lock system with pad lock loops and is airline approved.